Rise up it's time to move entrepreneur. Let's go it's time for your vision to come alive. You yes I'm talking to you. Your vision has to come alive. 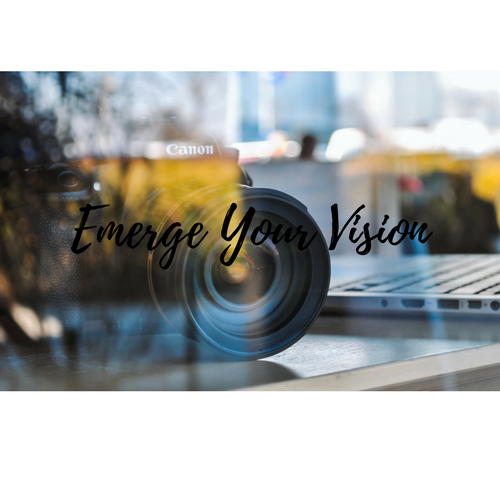 There is a purpose connected to your vision. This is the first month of the new year of 2018. You have some goals written down don't let them collect dust. Time to take action believing knowing that it's already done. No excuses this year.